WARNING: This is a SINGLE DOSE that is over 8 hours of play time. This is a SINGLE DOSE DOWNLOAD of nearly 400 MB. Please be on GOOD WIFI and have enough DRIVE SPACE free to support the download size. Controlling dreams is EASY with lucid dreaming music. 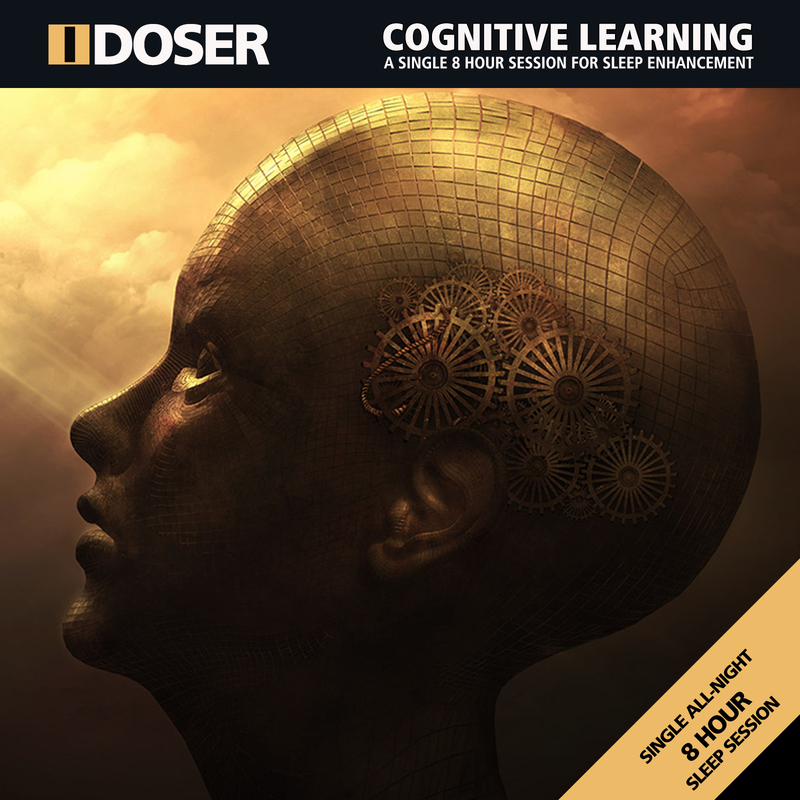 Use our Dream Booster lucid dreaming music for controlling dreams. 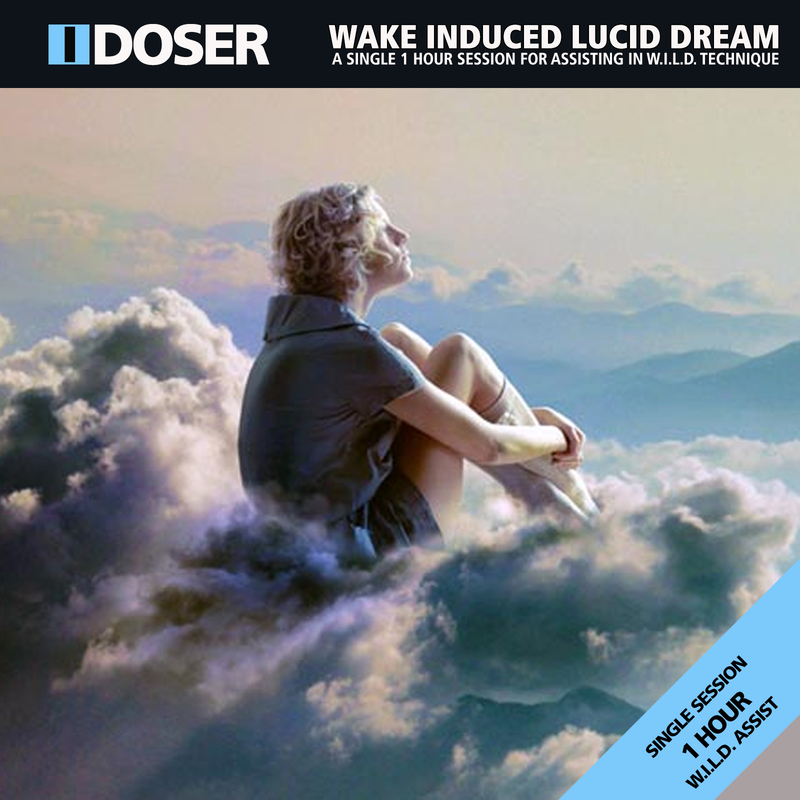 Dream Booster uses professional isochronic and binaural tones, ambient soundscapes, and subliminal affirmations. 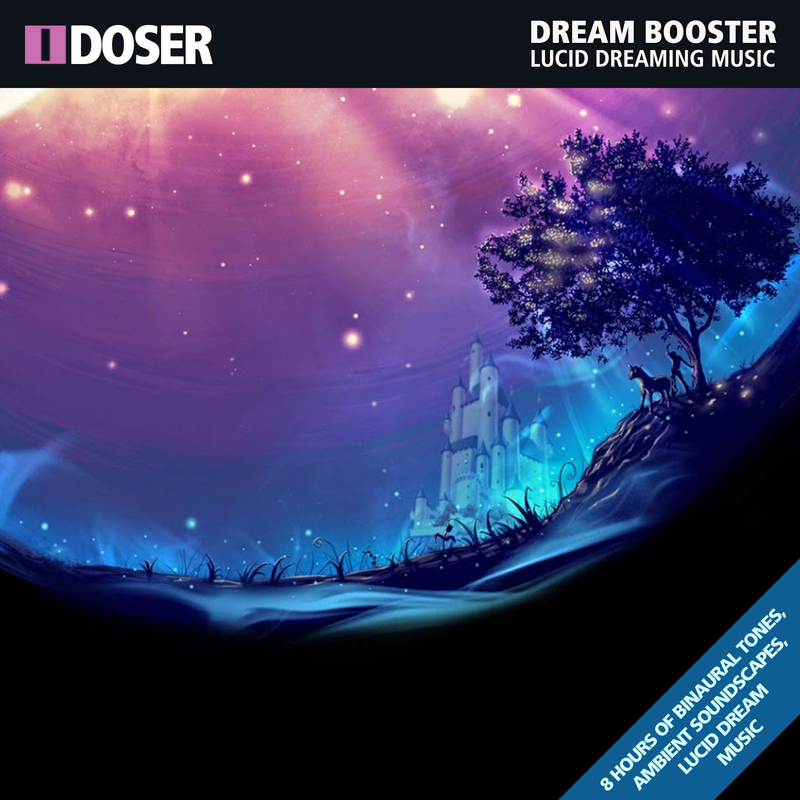 Dream Booster is the most effective lucid dreaming music for controlling dreams. Use just before bed and into sleep. It is best to use nightly until you are able to trigger a lucid dream on your own.